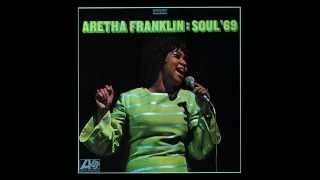 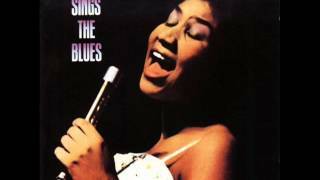 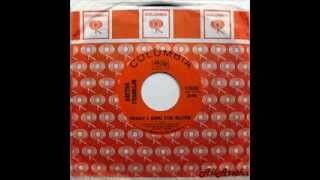 From the 1969 Atlantic album, "Soul '69"
A great song by the wonderful Aretha Franklin. 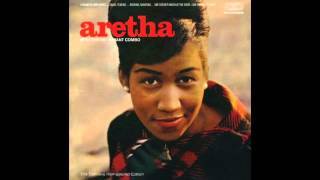 From the album "Aretha", 1960. 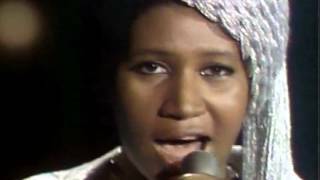 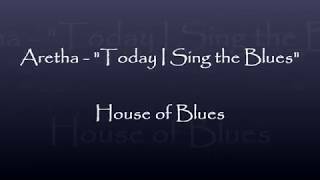 Aretha singing "Respect, Today I Sing the Blues and Spirit of the Lord..."
Aretha Franklin - I Say A Little Prayer: her very best performance! 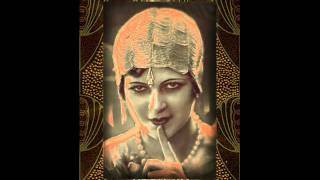 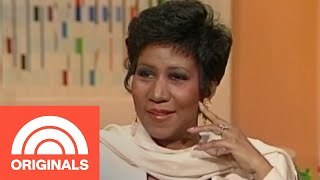 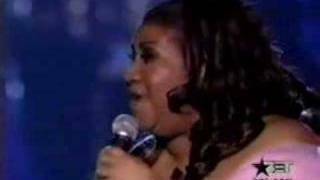 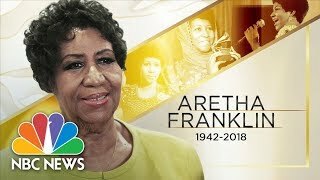 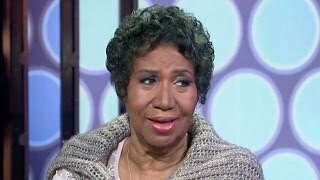 Instagram: Aretha Franklin - I Say A Little Prayer: her very best performance!